If you’re looking to try our OSFM pre-fold system, then check out our OSFM pre-fold trial pack. 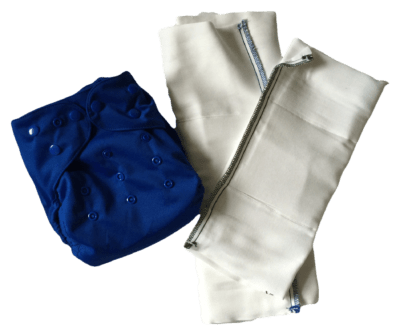 Our OSFM pre-fold trial pack comes with one of our OSFM nappy covers, an infant size cotton pre-fold nappy and a super size cotton pre-fold nappy. When using on smaller children, the size snaps on the front of the cover snap down and the infant size pre-fold fits into the cover. With older children, with the rise snaps on the front undone, the super size pre-fold nappy is used. 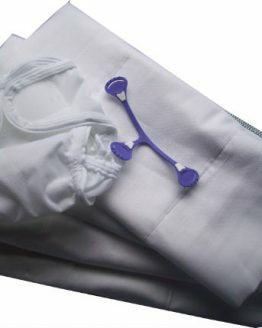 For night time use, or heavy wetters then the two inserts can be used together. 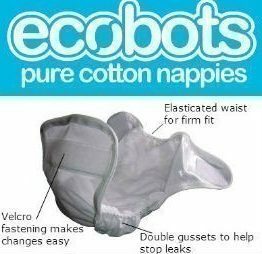 Our Ecobots pre-fold nappies have been tried and tested by many parents, over many years. Cotton nappies are reliable, absorbent, easy to use and easy to care for. Combined with the OSFM cover in this OSFM trial pack, you know that you’re getting a reliable nappy at a reasonable price. With double leg gussets to hold everything in, this cover helps to contain even the most violent blow outs a poosplosions. Our OSFM trial pack is great value for money, it comes with one of our OSFM nappy covers, one infant pre-fold cotton nappy and one super pre-fold cotton nappy. 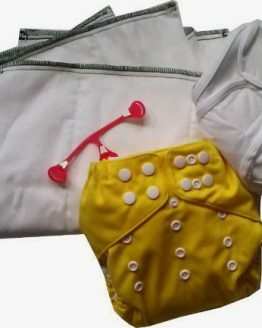 With each nappy change you only need to change the insert each time, changing the cover only when soiled. The cover comes in a choice of red, blue, green, purple, black, white or yellow.